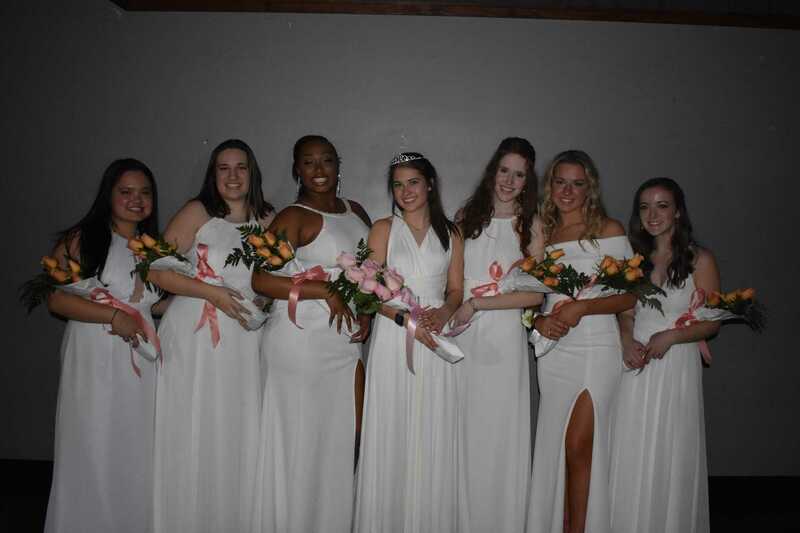 St. Agnes Academy senior Abby Williams was crowned Miss St. Agnes 2019 during the school's annual dance held February 8 at Minglewood Hall. Other seniors on the Miss St. Agnes court were Taylor Brown, first alternate, McKenzie Barnett, second alternate and Ladies-in-Waiting Lauren Capocaccia, Maggie Crone, Mary Kate Kinsella and Jenny Parker. Class Representatives were Ella Hershberger SA9, Jaden Stanley SA10, Annie McDonald SAA11, and Shelby Farah SA12. Miss St. Agnes is a special honor bestowed annually since 1947 on a senior who has been nominated by her classmates and voted on by the student body. 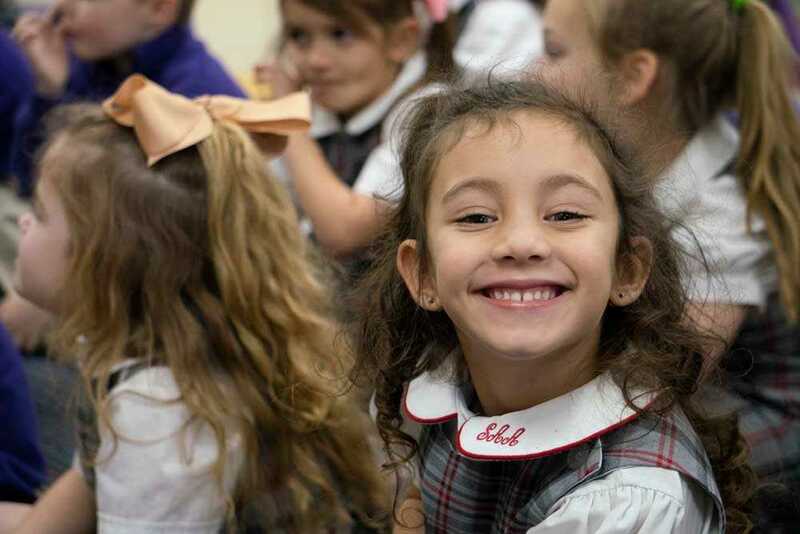 The nominees exhibit integrity, strength of character, and respect for self and others, as well as a devotion to St. Agnes that is exemplified by leadership and support for the school. Pictured above is the 2019 Miss St. Agnes Court: Jenny Parker, Maggie Crone, Taylor Brown, Abby Williams – Miss St. Agnes, McKenzie Barnett, and Lauren Capocaccia.